The Awen Alone is now available! Today is the day!!! 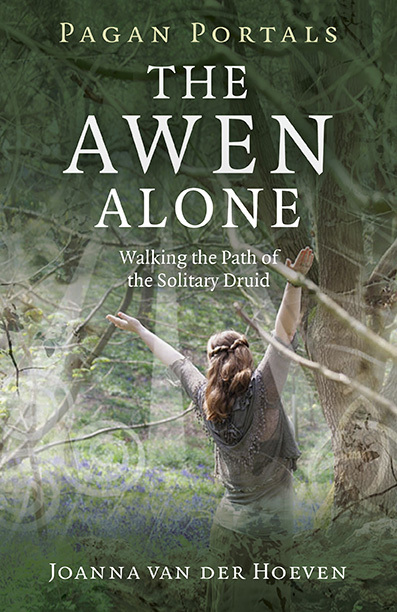 The Awen Alone: Walking the Path of the Solitary Druid is now available in stores! This entry was posted in Druidry, The Awen Alone and tagged druid, druidism, Druidry, joanna van der Hoeven, moon books, pagan, Paganism, religion, solitary. Bookmark the permalink. Congratulations Jo! I hope it does well and I look forward to being able to purchase a copy at some point. It promises to be an inspiring and practical book.